Finally Friday and we have already got a sneaky head start on the weekend. My husband is back home after five days away and Alec was overjoyed to see him as usual. It has been sunny and lovely in Stockholm and yesterday we enjoyed some family time at the playground, including “dance-stories” (where the children are led through a story, acting out the events as they go – Alec loved it), a hot chocolate at our favourite café, and a family dinner (yes, I am obsessed with family dinners) of tomato soup and crépes (as is traditional for Thursdays in Sweden). Now the sun is shining and we are waiting for our little guy to wake up so we can go out and soak it up. I hope the sun is out where you are too! Have a wonderful weekend and enjoy these links! Why does food taste so much better when you are enjoying in the great outdoors? One of the best ways to get through a difficult winter (like the ones we usually have here) is to just give in and get into it. And one of the best ways to do that is to pack a winter picnic and a warm blanket and enjoy a meal outside. Like the picnic that Gina of Willowday put together. When I was little my dad used to put together the best lunches for us – macaroni hair, red ketchup cheeks, a fish stick mouth and carrot stick nose. We loved it. And what kiddo wouldn’t love this amazing cow over the moon snack? Do you have a little girl? 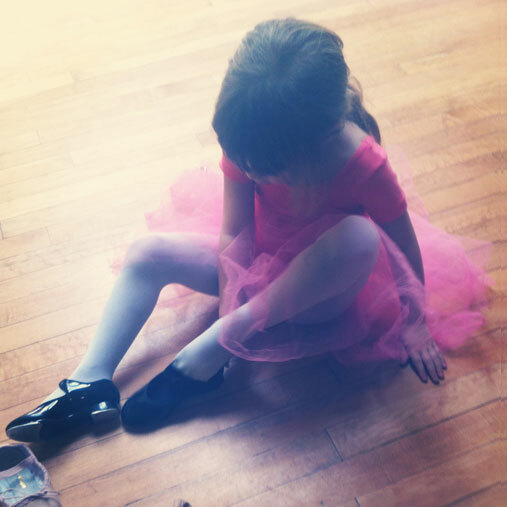 Here are some insights into thoughtfully raising a girl. In a bit of contrast to the idea of raising your daughter keeping in mind the kind of woman you want her to become, is this fabulous quote on seeing children as complete people as they are, and not as apprentices waiting to start living. I love it. Great tips on making your children more restaurant-friendly! This post is about incorporating fun into your everyday life with your children, but I think it’s really about learning to be consciously present in your interactions with your children. Either way, I love the practical tips. Breech baby? 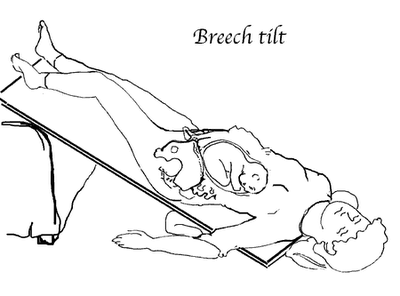 Try the “breech tilt“! I LOVE this post about a forgetful tooth fairy and the “drastic measures” a little girl had to take to help the tooth fairy get the job done! So many goodies to look at here! Thanks so much for including my link. I jumped right into “girls” and was happy to find the converse,boys, as well! 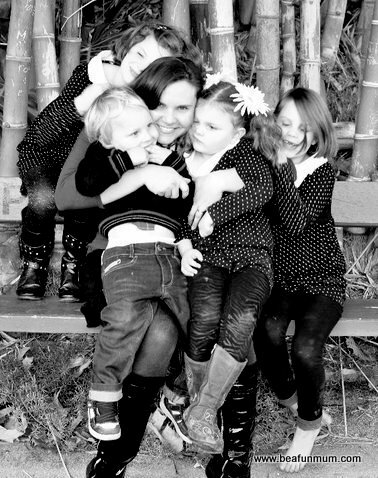 We have both and the girls article really hit upon something I’m realized: be who you want your children to be. Your actions do speak more loudly than your words. Last, thank you for sharing my link! We have had oodles of Winter Picnics, these past two weeks of school holiday; even if the crocuses are starting to pop up through the remaining patches of snow. I wish you a wonderful week ahead. thanks for sharing. and i have long loved that idea that childhood is life!! so so true! !